Firefighters have contained a one-alarm house fire this morning that killed one person, fire officials said. 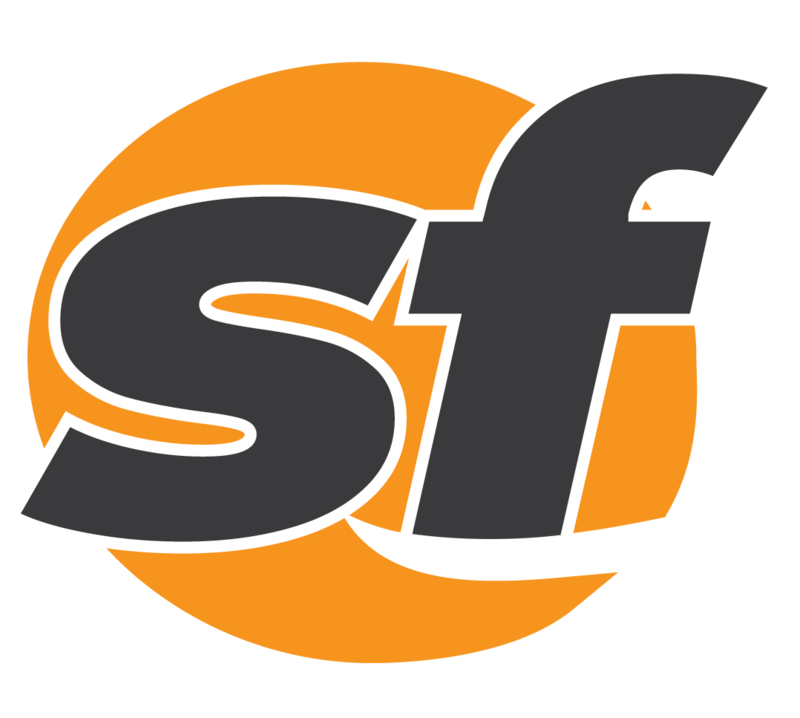 A male victim died in a hit-and-run collision early Saturday morning in Oakland. 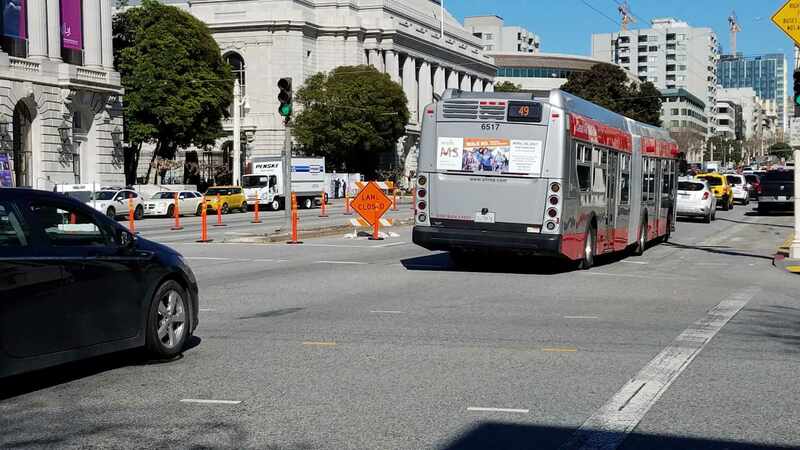 Drivers familiar with the traffic nightmare on Van Ness Avenue should note traffic lanes will shift to the median starting Thursday. Per usual for 49ers, their day featured a lack of production on the offensive side of the ball. Playing in cold, wet Buffalo conditions, the Raiders were unable to maintain control of the pigskin Sunday. 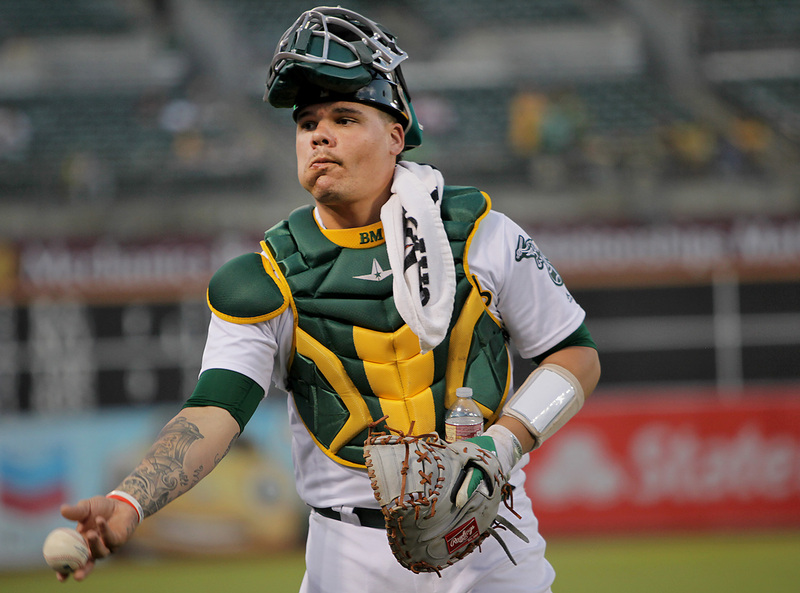 Athletics catcher Bruce Maxwell was arrested Saturday night after allegedly pointing a gun at a food delivery person.